The rock sits mysteriously in the misty clouds across the sea: Gibraltar, a symbol for the other side. Europe looks very close from here. Having reached Ceuta you have almost made it there … one might think. 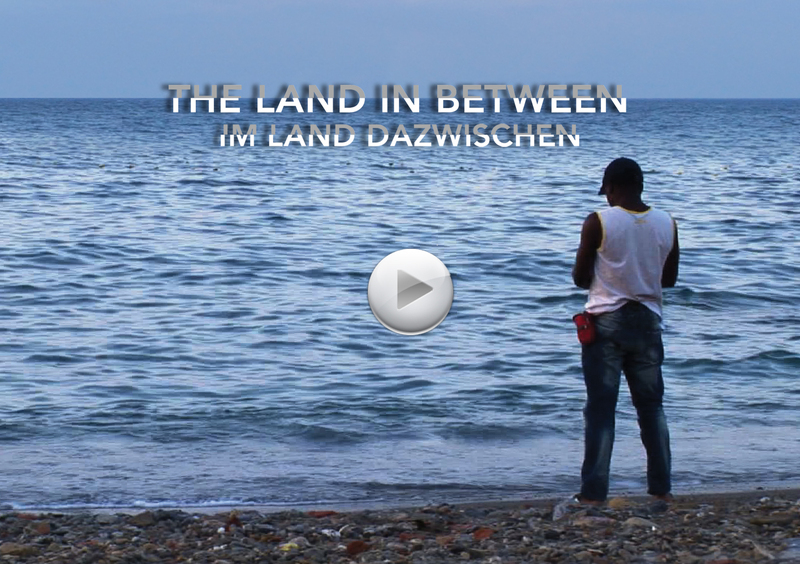 The documentary “The Land In Between” follows the stories of the protagonists Blade Cyrille (Cameroon), Sekou (Mali) and Babu (India). On their way to Europe they find themselves in a place from which they can move neither forward nor backwards. In Ceuta, a Spanish exclave on the Northern coast of Morocco, they are so close. But the Fortress Europe is shutting down its frontiers. Does this mean their dreams of Europe are really over? The documentary follows the young men in their everyday life and in their attempts to get out of Ceuta.